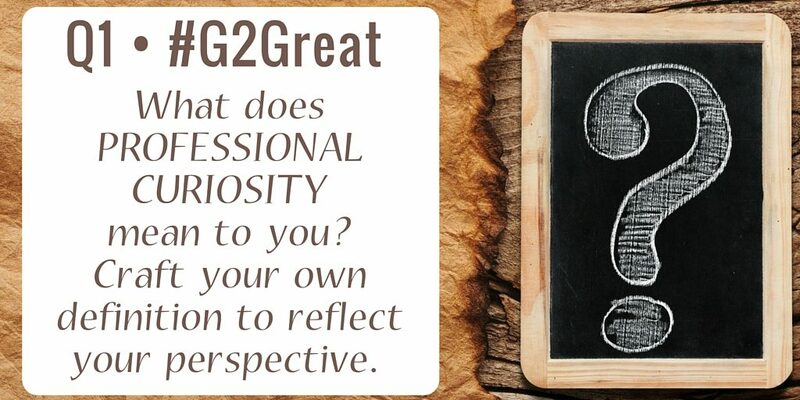 Whenever I sit down to write a blog post about one of our #G2Great chats, I spend a good deal of time in the archive. 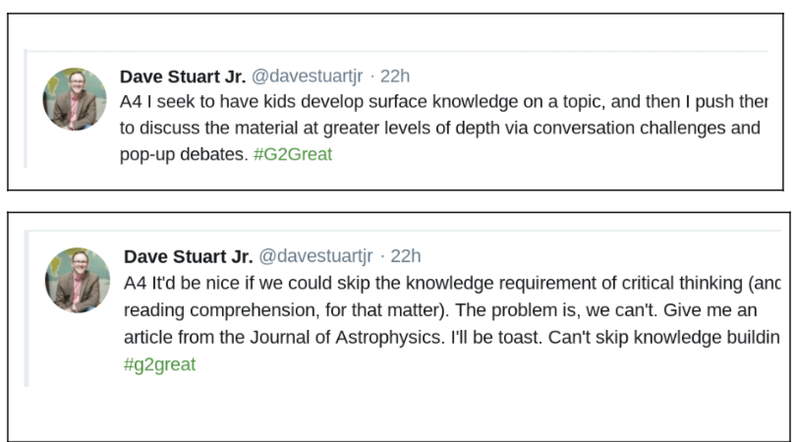 I read over the Wakelet, and reflect on the thinking each tweet reveals. 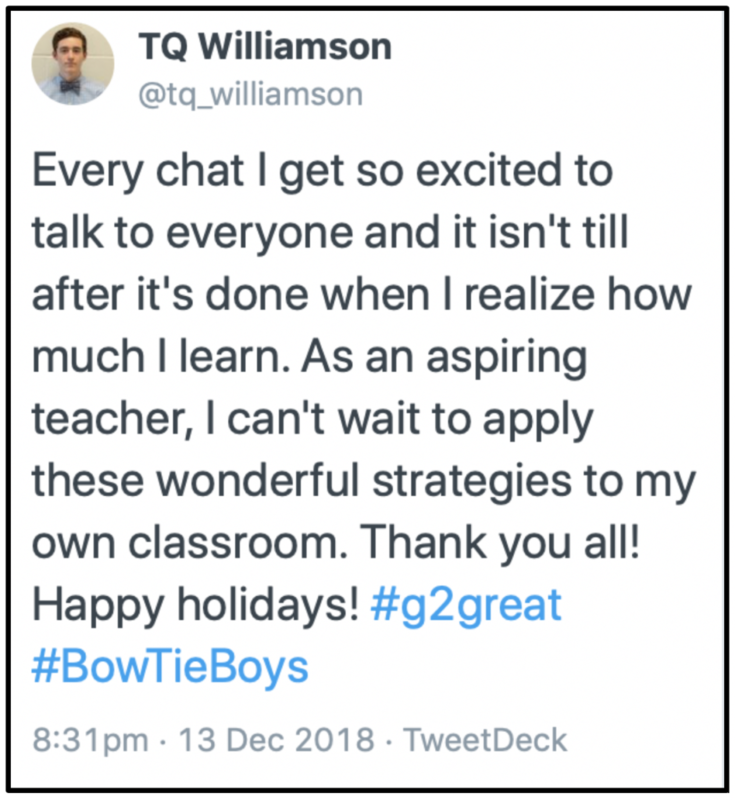 I return again and again because they understand the challenges that teaching brings with it and they are so generous as they share their ideas and thinking freely. With each chat, I find that they have such smart things to say full of insight and wisdom. 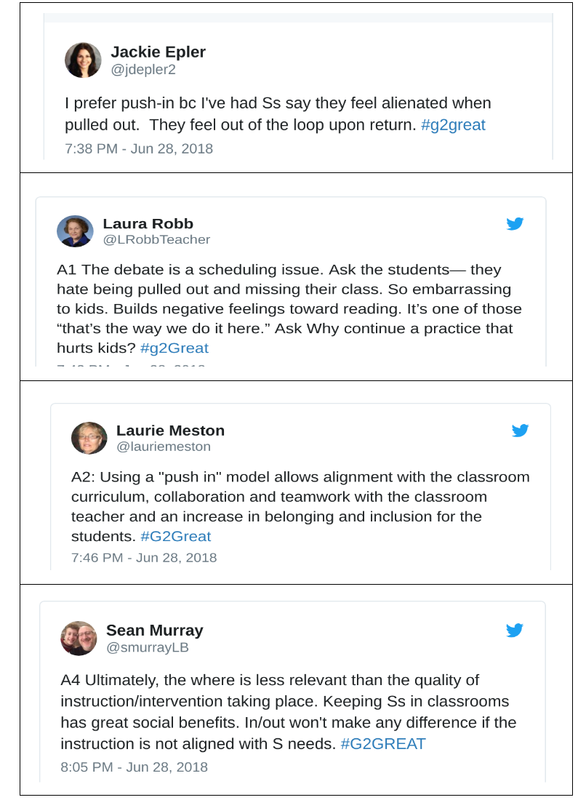 For these, and so many other reasons, I see my teacher colleagues as leaders, each and every one of them. 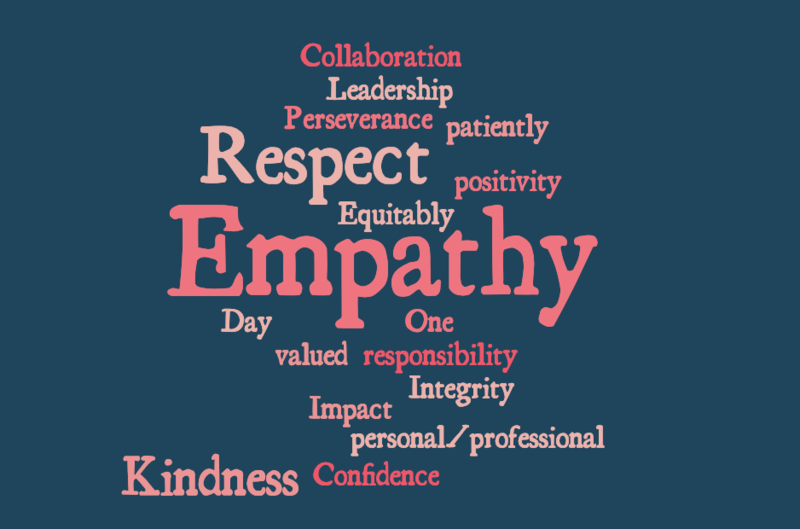 What values define leadership for you? If you had that power, which value would you choose? 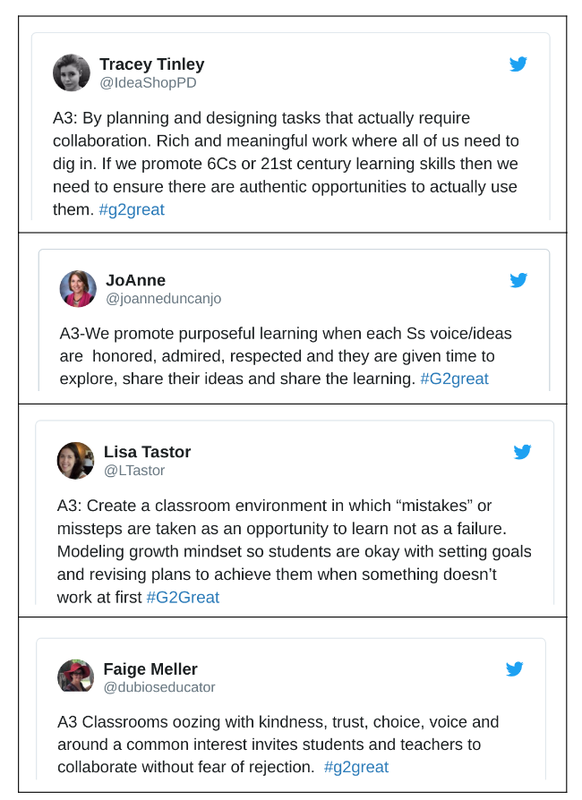 When it comes to leadership, these are the words our #G2Great PLN valued most. The book emerged from frustration to be honest. 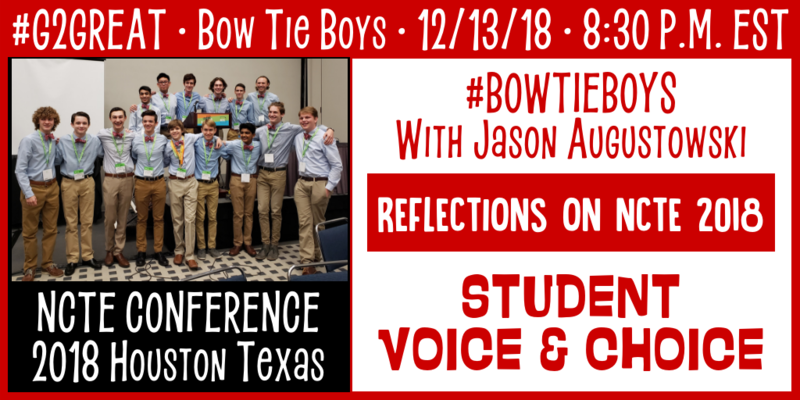 I was frustrated being surrounded by young, dynamic, compassionate and brilliant young people who weren’t comfortable calling themselves leaders. 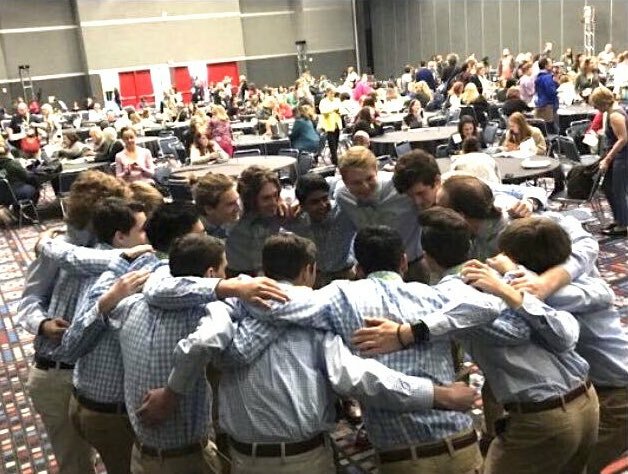 They were raising money to eradicate any number of diseases, dedicating hours upon hours fighting for social justice, sleeping outdoors in sub-zero temperatures to raise awareness of homelessness—yet they didn’t see themselves as leaders because the examples they had been given were all giants. 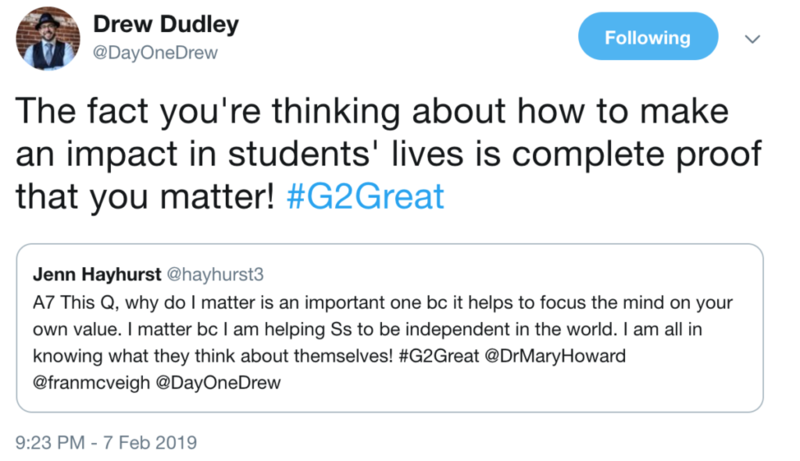 They saw what they were doing as preparation for leadership It came to a head when I asked one of my most remarkable students “why do you matter?” His response? “I don’t yet…that’s why I’m working so hard.” That’s an unacceptable answer from anyone that you care about. 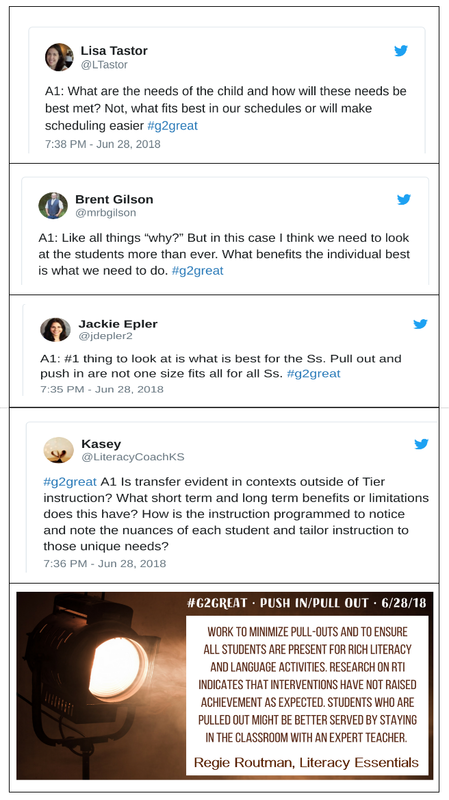 However, it was the type of answer echoed by other student, professionals, even CEOs. 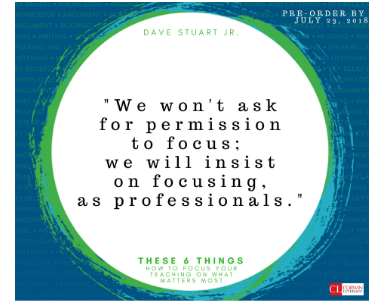 I was shocked by how many people were living their lives driven by the idea that “I don’t matter yet…that’s why I’m working so hard.” People matter when they engage in acts of leadership, so I wrote the book to highlight a form of leadership to which everyone can and should aspire – one unrelated to money, power and influence. One that urges people to evaluate their leadership not over blocks of time, but on a daily basis. 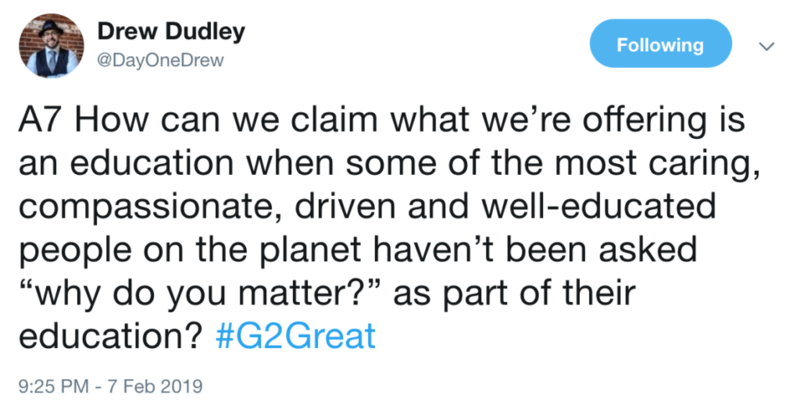 A form of leadership that can give people evidence that they matter every day. Recognizing that in the professional world most people don’t hold executive positions or positions that have traditionally been associated with leadership, I wanted to help people recognize that their leadership wasn’t tied to their salary or title, but to their daily behaviours. 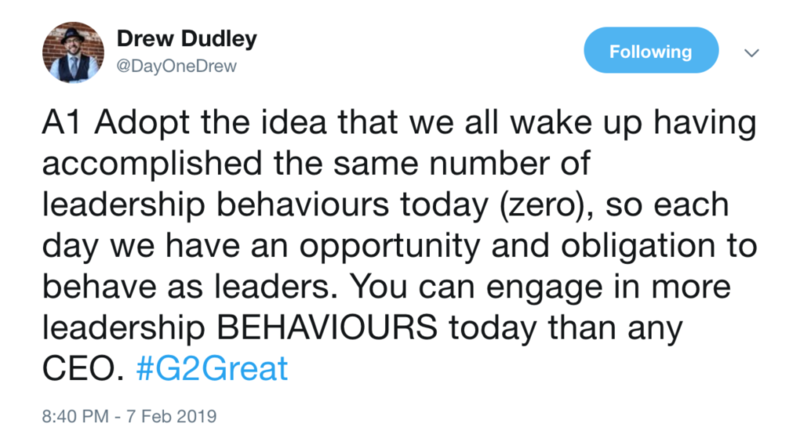 A fundamental premise of Day One leadership is that you, your principal, the superintendent, and the CEOs of the world’s biggest companies all woke up this morning having engaged in the exact same number of behaviours that deserve the title of “leadership”: none. 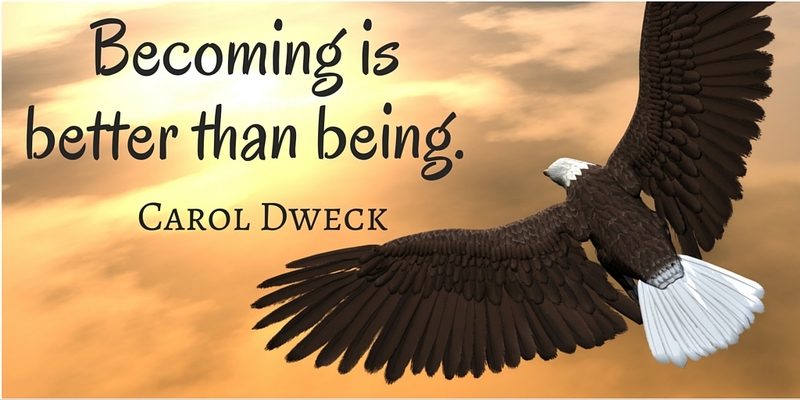 That means we all have an opportunity and an obligation to live our own form of leadership every day. 1. The people we choose to use as examples of leaders matter. If we keep our focus on “famous”, we cause our students to devalue the leadership they do demonstrate every day. As much as possible, focus on examples of leadership that aren’t famous, don’t hold positional titles, and. 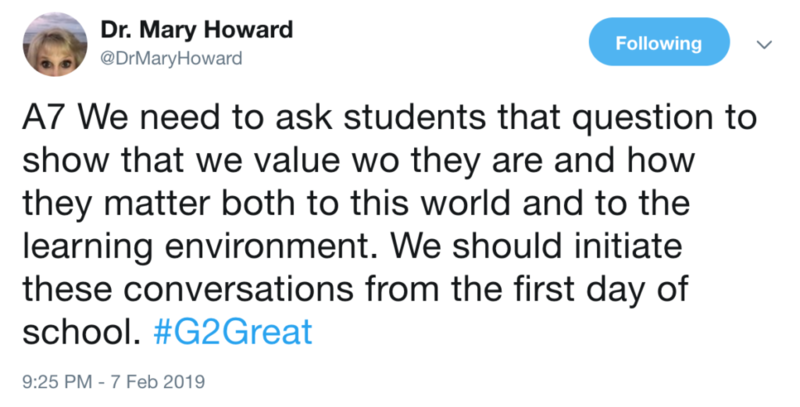 Ask students to identify the most impactful people in their lives, and keep the discussion around examples of leadership behaviours, rather than titles. Students see themselves capable of emulating behaviours, but many don’t see themselves as being able to acquire the positions and titles traditionally associated with leadership. 2. There are a lot of things that are “learned but never taught” in our classrooms that stand in the way of young people embracing their leadership. One of the big ones is that academic achievement is rewarded at a higher level than personal awareness and impact. 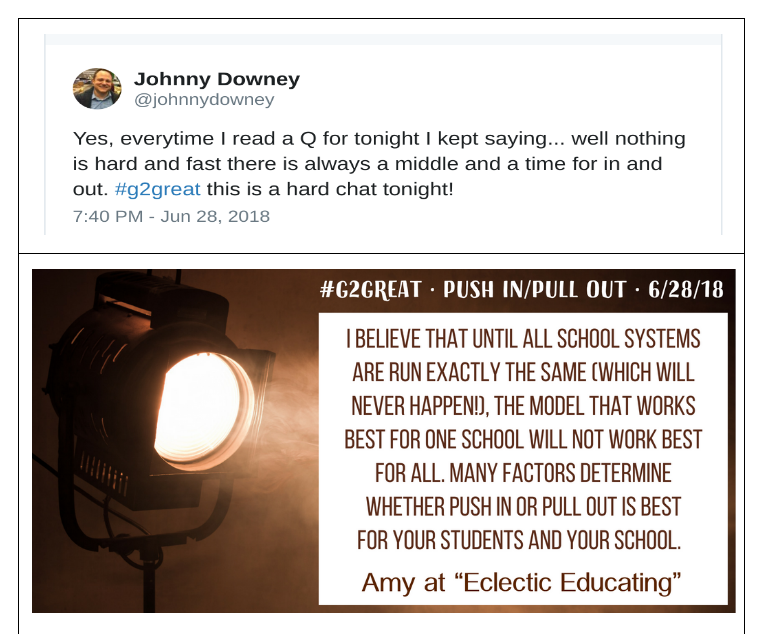 Whenever possible, reinforce the idea that “I want you to make your grades extraordinary…I want you to work twice as hard to make sure they are the least impressive thing about you.” You can’t just say it though, you have to make sure that the reward structures in your schools actually reinforce that idea. 3. Ask your students, “why do you matter?” Don’t let them wiggle out of answering, and don’t let them claim that they don’t. I want them all to remember that they drop depth charges. 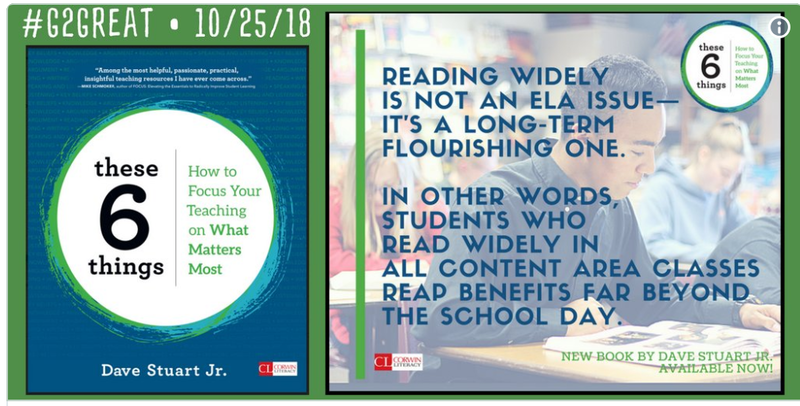 One of the most exciting things about releasing a book is delivering a copy to every single English teacher you’ve ever had. The final one I delivered was to the most influential teacher in my life – a bittersweet meeting as he had been recently diagnosed with terminal pancreatic cancer. During our visit I told him that many of the ideas in the book can be traced back to lessons and insights he had first planted. “Ah yes, the depth charges” he responded. 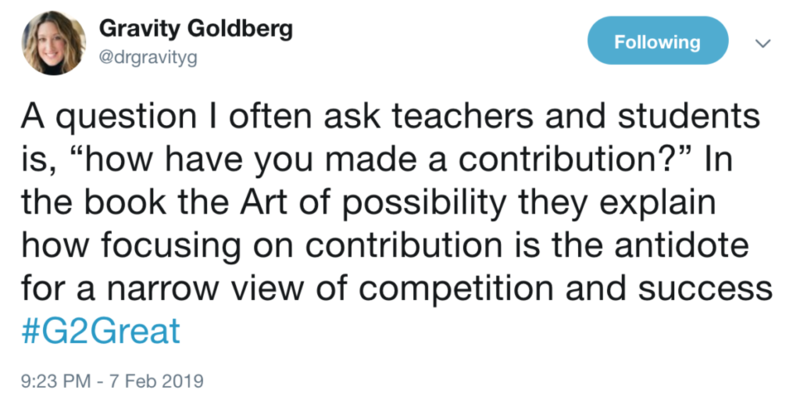 He went on to explain that one of the most rewarding and frustrating things as a teacher was the fact that the most significant impact of his work was often deferred. 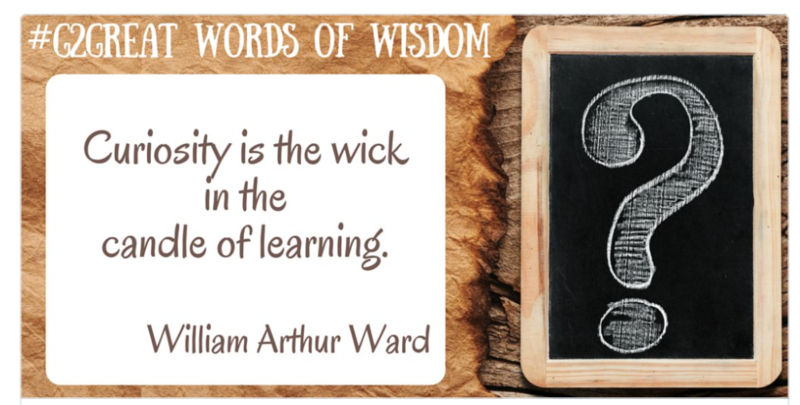 It was often many years before students truly recognized the value of some of the lessons he tried to impart. There are very few professions that play a bigger role in how the next generation will understand and engage their leadership. However, the day-to-day reality of the job can often make you feel you’re having little impact. 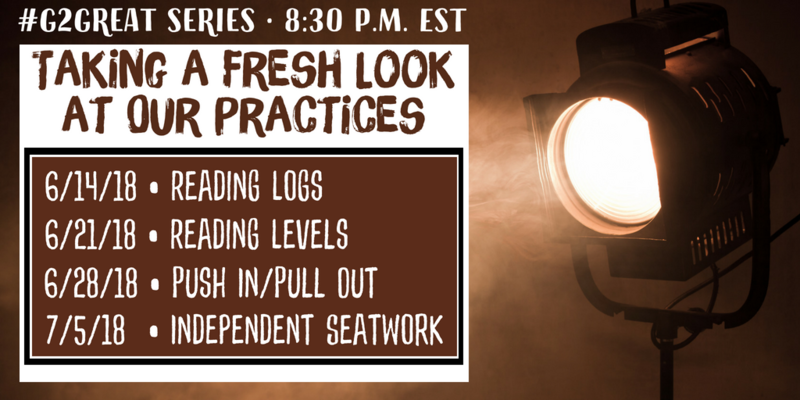 Remember you’re dropping depth-charges – you may never see the way your lessons change the worlds of your students, but they do. 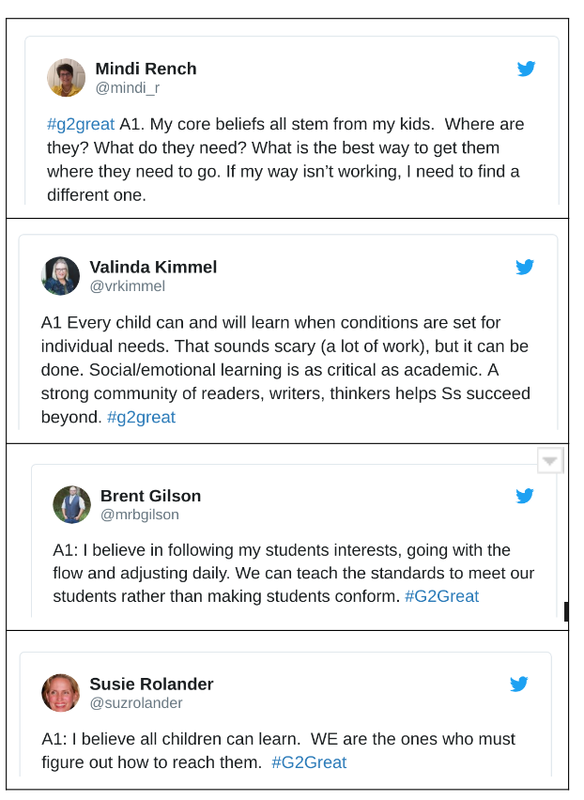 These conversations about leadership, authenticity, and empowerment are the kinds of conversations educators need to have and need to have often. Thank you, Drew. Thank you for saying “Yes” and for joining us. 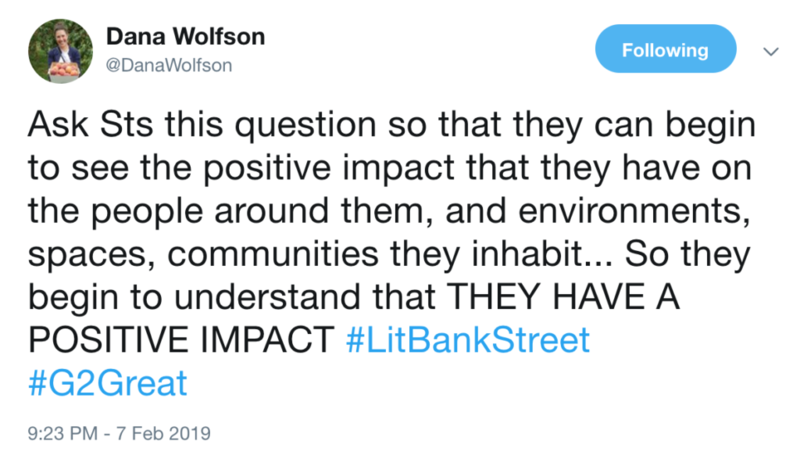 You made an impact! 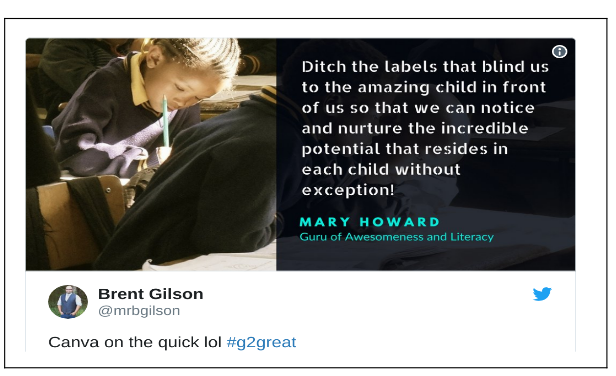 On October 20, 2016, #G2Great was delighted to welcome guest host Georgia Heard. 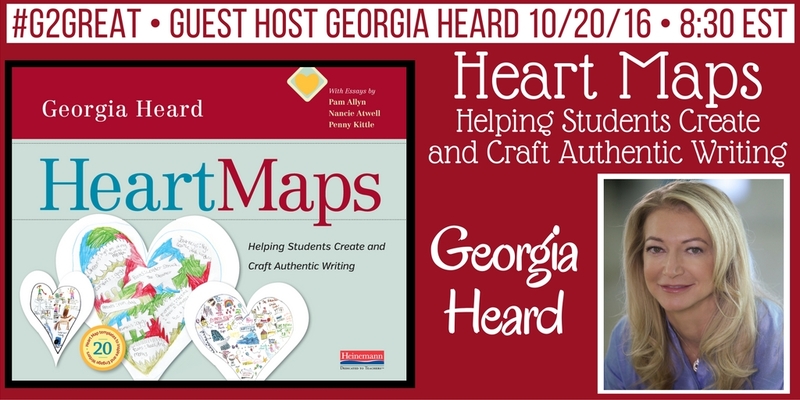 Georgia is the author of the incredible new book from Heinemann, Heart Maps: Helping Students Create and Craft Authentic Writing. Within moments of announcing Georgia would be our guest host, an enthusiastic hum spread across Twitter and grew to a fever pitch throughout the chat. Georgia’s questions reflect the spirit of Heart Maps as a flexible process designed to awaken writers’ hearts from the inside out. 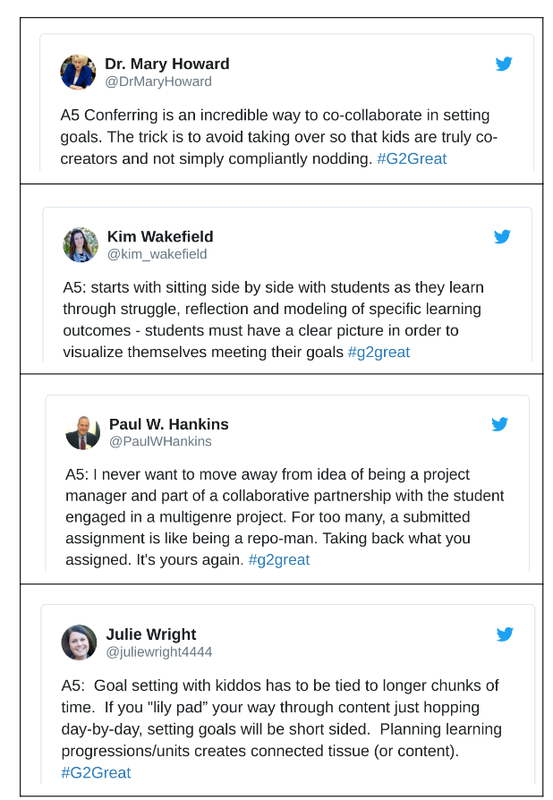 And so in celebration of our joyful journey with Georgia as our #G2Great guide, I reflect back on our chat through her eyes with six HEART SIGNPOSTS – from her heart to ours! 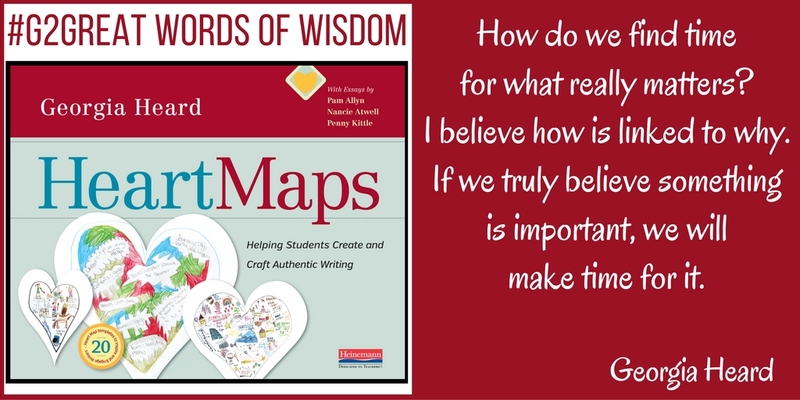 Heart Maps allow us to set the stage for student writing as we show children how to unleash their hopes, dreams and wishes from heart to paper. With an array of Heart Maps at our fingertips, we encourage them to use the one that makes most sense as we offer a powerful reflection tool they can use again and again. 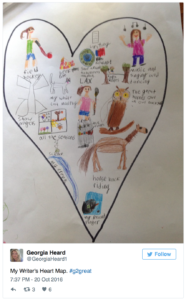 Heart Maps celebrate the amazing stories children brings to the learning table. We honor our writers by helping them breathe new life into those stories using words and images lovingly placed on a Heart map of their choice. Passion helps them rediscover stories and relive them on the wings of writing. 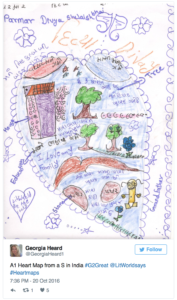 Heart maps invite children to capture whatever story they want to tell with room to envision what is possible. 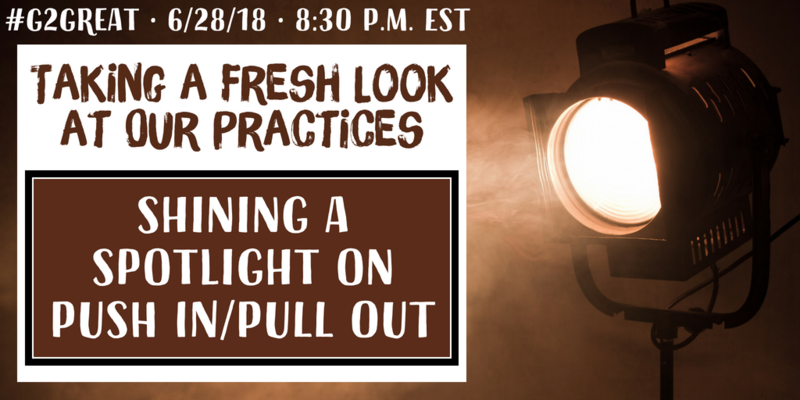 We do this by creating a visible forum to record thinking, unfettered by mechanics that thwart their efforts so thinking will become a springboard along a wonderful new path to writing. 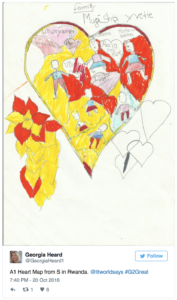 Heart Maps allow children to linger a bit longer in their own thinking and use this as a scaffold to writing. 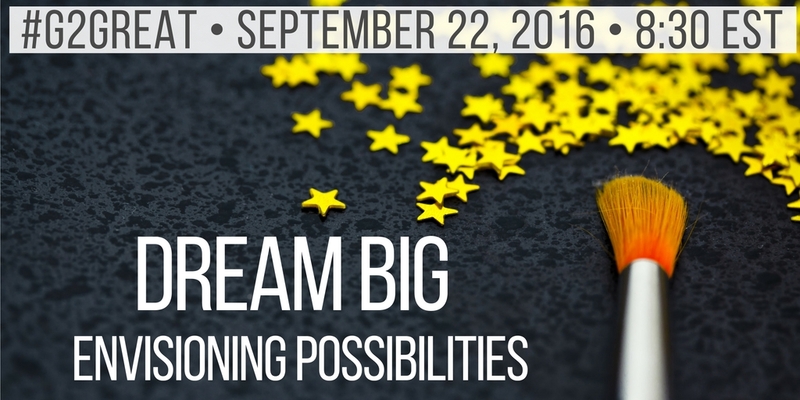 We are inspired by our curiosity about student ideas waiting to be awakened which in turn inspires theirs. It is this shared sense of curiosity that leads us on an exciting combined expedition. 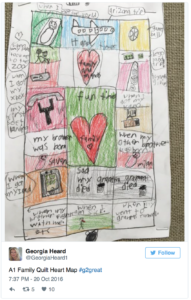 Heart Maps give students time to explore matters of the heart, joyfully sifting through the ‘experiences that beg to be written’. We believe deeply that life experiences lead to profound writing if we are willing to take the time to let those life experiences blossom into view in personally relevant and meaningful ways. Heart Maps give children a visible tool they can hold in their hands. 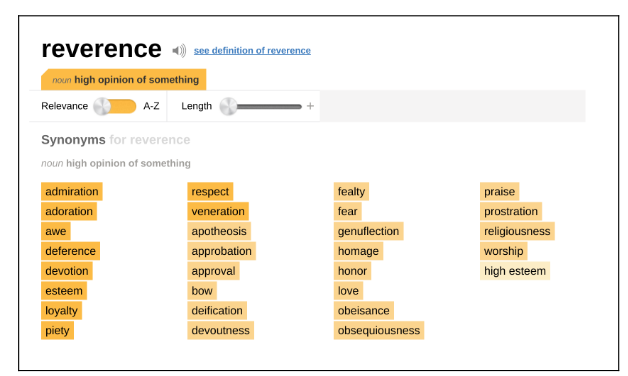 This concrete reference can then be shared with others as they work together to explore the words and images on their hearts collectively. 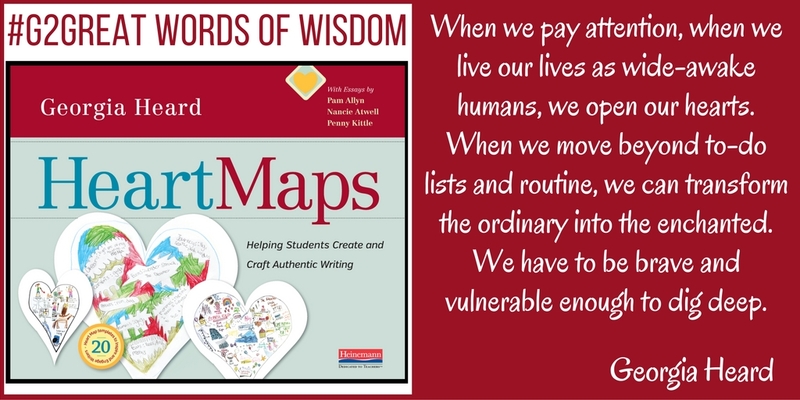 Collaborative dialogue is a powerful way to transform ideas from heart map to heart writing. We respond to Georgia’s question by creating an atmosphere where kids will “ache with caring” and use Heart Maps to inspire children everywhere. We are so grateful for Georgia’s gift of a “metaphoric heart map as a means to discover stories” and we accept her challenge to awaken writers “most secret, true selves” while in the process awakening our most secret, true personal and professional hearts! 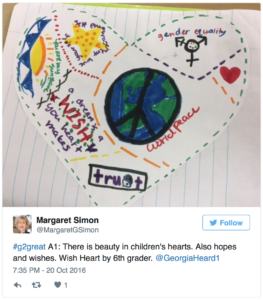 Georgia’s hope is answered as teachers across the world use Heart Maps to give writers a home for their thoughts and dreams as we release the writer that has always resided inside. 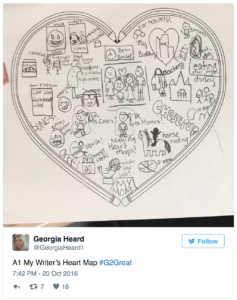 May Georgia’s images in Heart Maps and #G2Great examples below inspire you as you continue your own joyful heart journey in the company of children. In Heart Maps Georgia writes, “My hope is that as you explore heart mapping with your writers, you will fall in love with the stories and poems, truths and courage that will unfold–both theirs and your own” (p. 131). And so we will Georgia. And so we will! 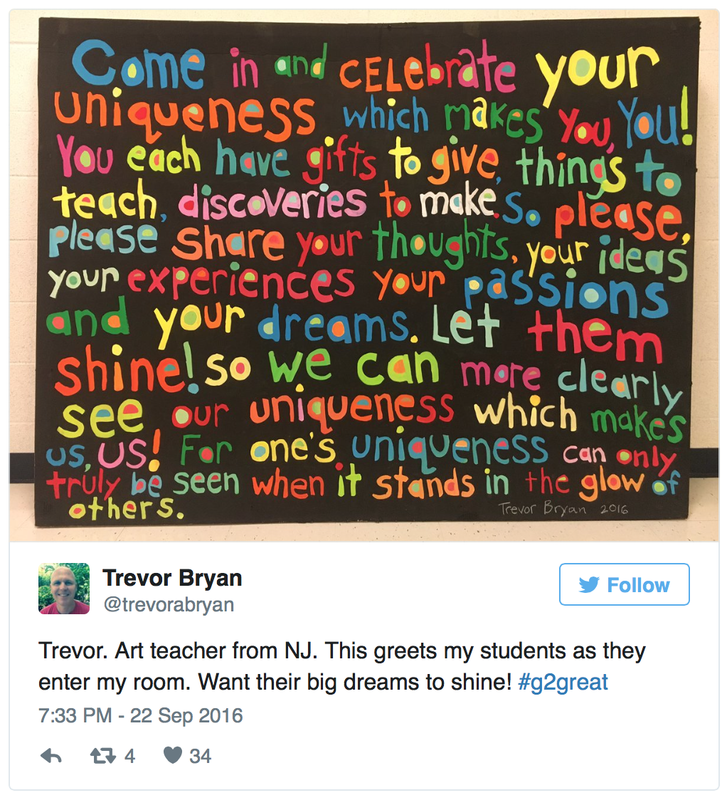 My hope is that more educators will make the choice to become connected in 2016. 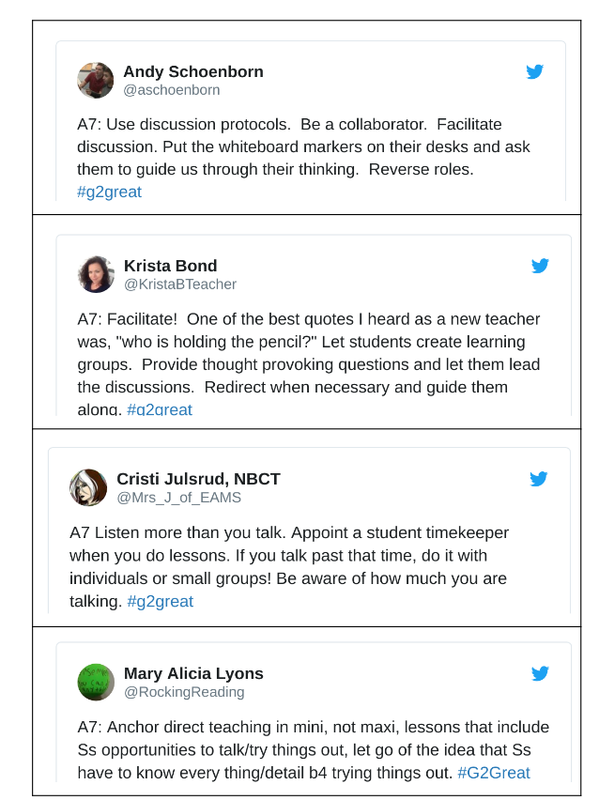 Whenever I bring up Twitter to my colleagues who are not connected they inevitably say, “I just can’t get the hang of it.” or “I tried it but it I don’t know what I’m doing.” and the favorite “How will it help me as a teacher?” I get it. 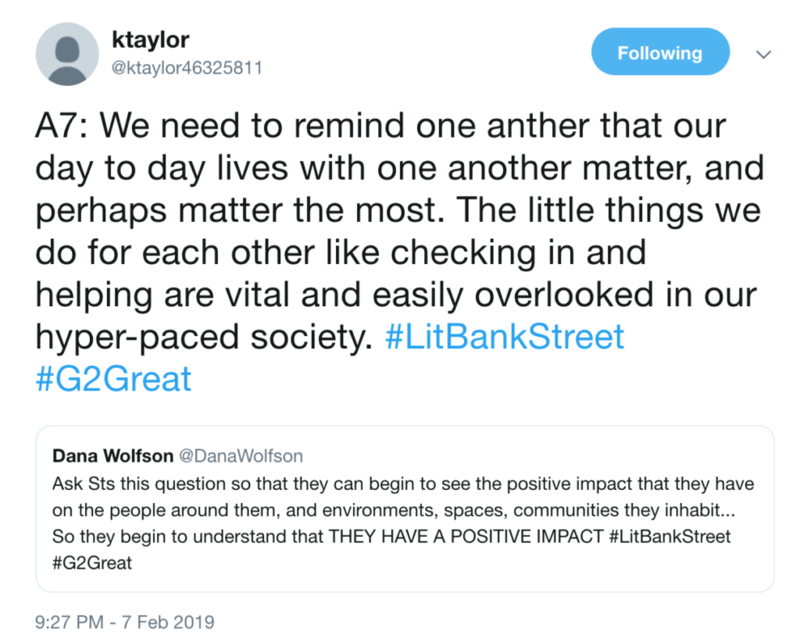 Twitter moves quickly and it can be hard to figure out what it is, and what it really offers us. However, Twitter’s impact on me has been profound, it has shaped 2015 into a year of daily reflection. I’m far from perfect. Many times I try to do something new and I fail, and then I fail again. But failure doesn’t define me because I am a learner. 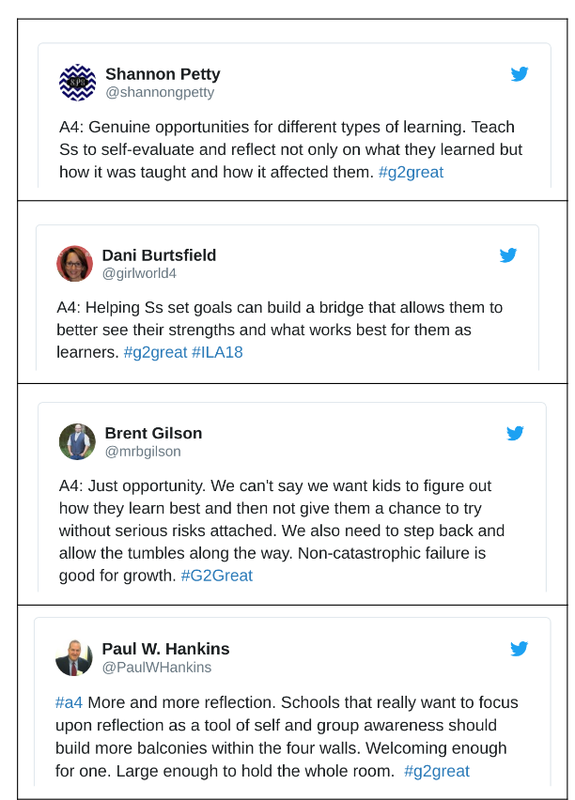 Now that I have Twitter in my life I can share my experiences and learn from others who embrace failure for the sake of learning. They understand that through failure we explore a better future for the students. If we stray from students we are going in the wrong direction. This has to be my take away reflection of 2015. 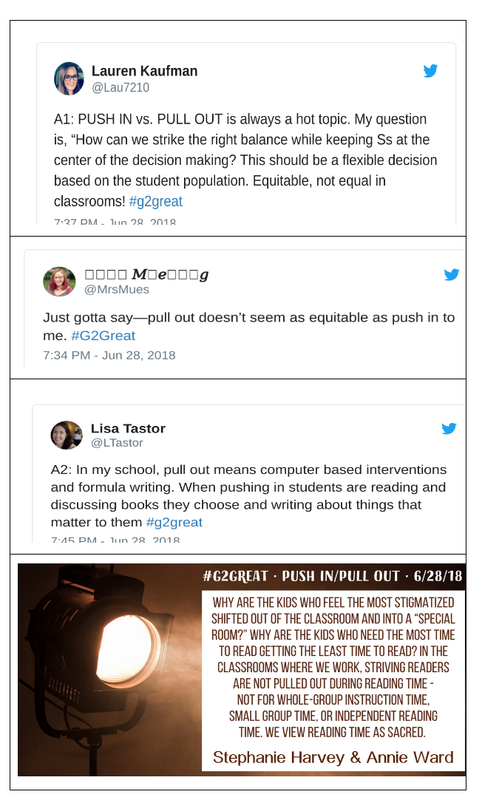 It’s been a year since we began the #G2Great chat and now more than ever I am feeling the impact of having a Professional Learning Network (PLN). 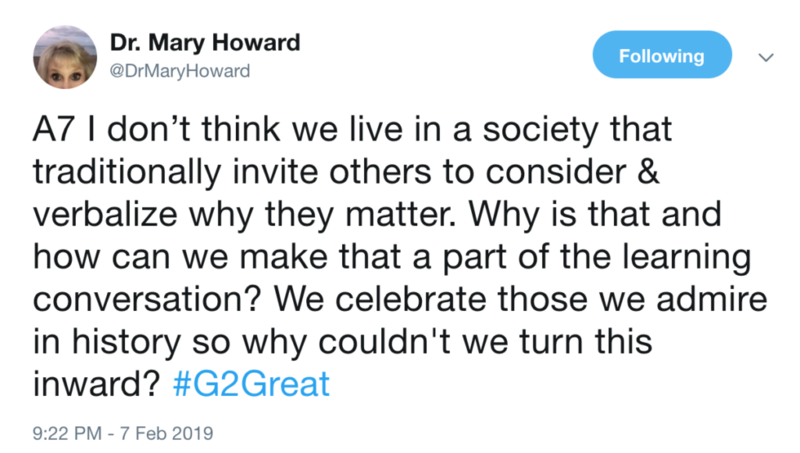 Twitter allows me to share my thinking in the company of others and for others to share theirs with me. 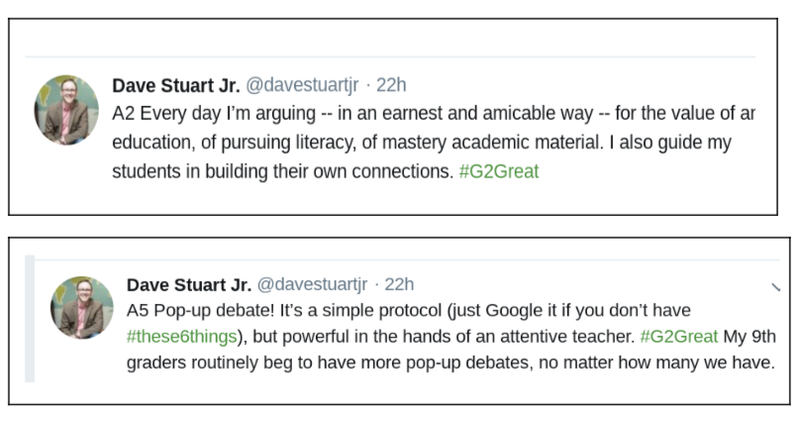 Thinking through this plurality sharpens my lens as to the kind of teacher I have been, and the kind of teacher I aspire to become. 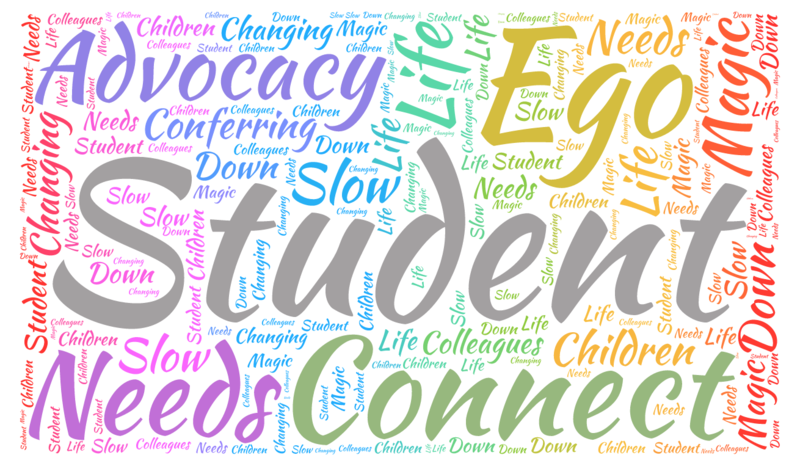 The teachers who join in the chat each week bring perspectives that are shaped by experiences and shared values. 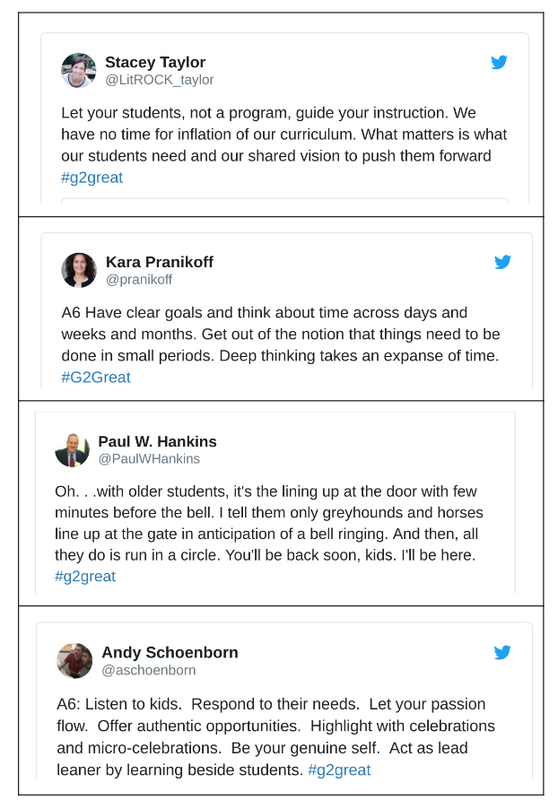 They are what connected educators call my “dream faculty.” These are people who I admire. 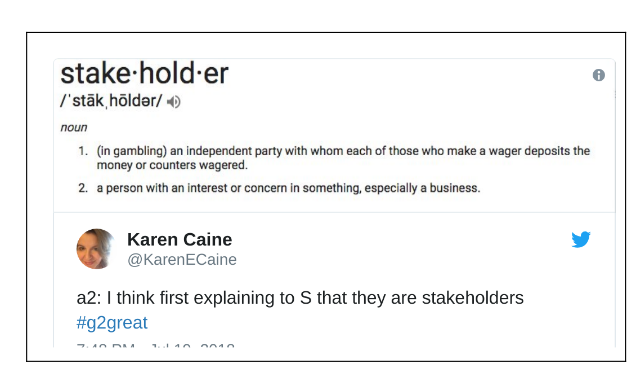 I wonder what would it be like to actually work in such a district, although now that I have taken Twitter to a new level it feels as though they are always with me. Their advice and passion lingers long after the chat ends.